A senior officer of the Nigeria Customs Service has died after he was attacked by a swarm of bees while on patrol duty. Abba Abubakar, an officer operating at the Seme customs command, along Ashipa axis of Badagry, Lagos, met his untimely death Tuesday after he was stung by the bees. 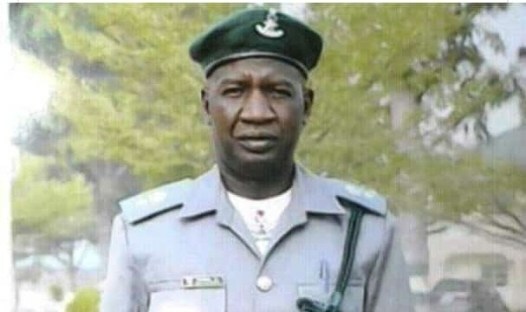 “With sadness and deep sorrow, the Seme Area Command announces the death of our colleague CSC Abba, A.,” Saidu Abdullahi, the spokesperson of the Seme customs command, said in the statement .